The art work will be auctioned off for Hospice fundraiser. 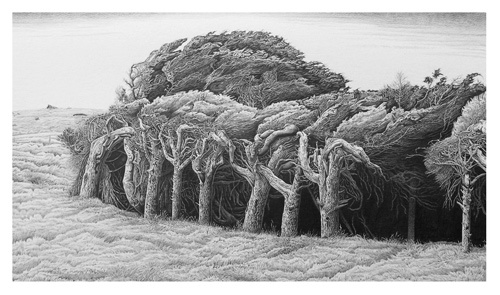 Richard Cranenburgh from One The Edge Gallery has organised a charity art auction fundraiser for North Haven Hospice, Whangarei, Northland. One of the items to be auctioned is this abstract painting created by Richard. 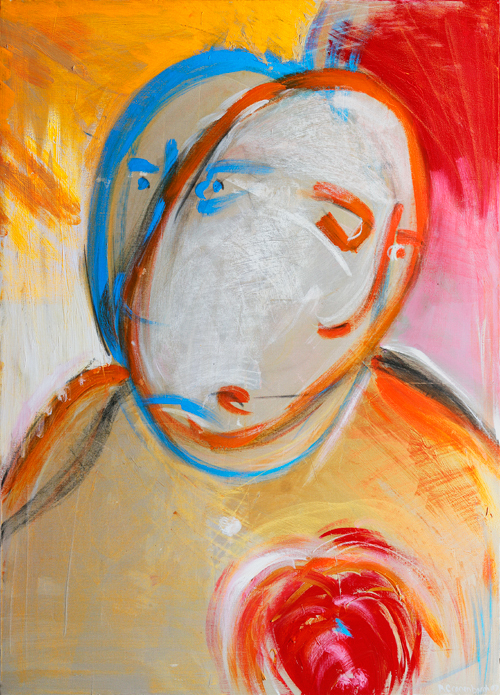 The painting was photographed, colour corrected to match as close as possible as the original. This was then printed on canvas and mounted. Other affordable paintings, prints, photography, glass, wood, textile and ceramics will also be up for auction. 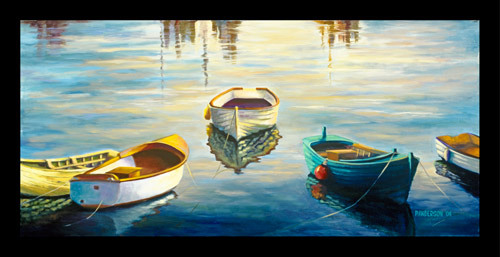 Artist Sandra Whyte had me make art reproductions of her next painting “What Lies Beneath”. 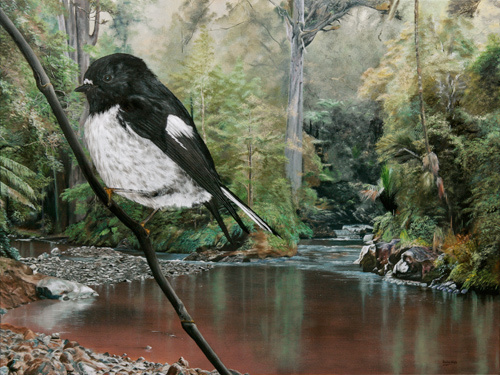 The painting depicts a Miromiro or Tomtit in the bush of Waipoua Forest where Sandra saw it on a tramping trip. The painting was carefully copied and colours matched closely to the original. 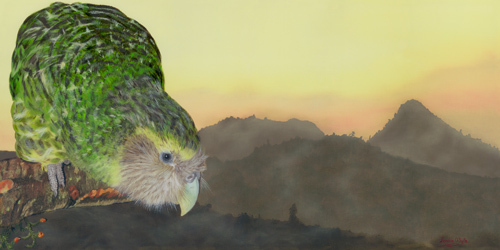 Artist Sandra Whyte had me copy this painting of Sirroco the Kakapo onto canvas and art paper. 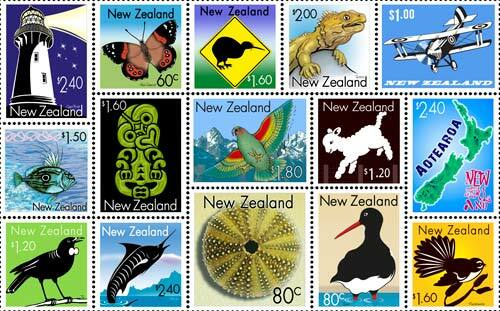 Sirroco lives in the Maungatautari Ecological Island, Waikato. After a private sitting with Sirocco, Sandra painted his portrait and donated it to Maungatautari Trust to raise funds for an upgrade to the pest proof fence. The painting sold in excess of $3000. 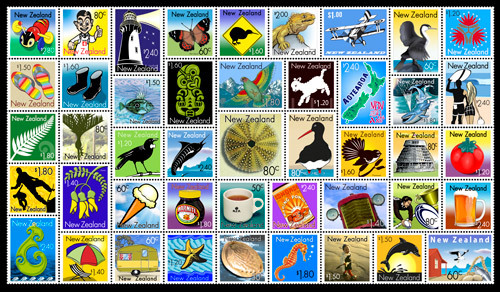 Artist Ray Fowler from Dargaville contacted me about making a canvas art reproduction of this painting. 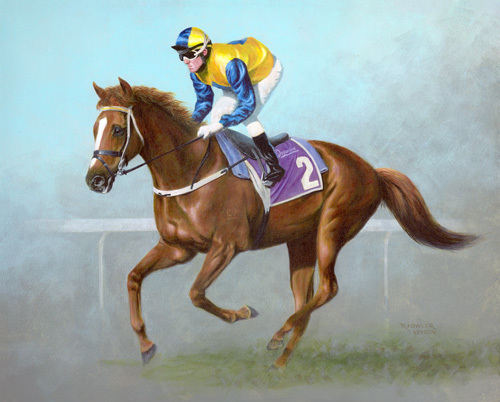 It’s a commission of the race horse ‘Veyron’ which won the $200,000 Manco Easter Handicap at Ellerslie in April. 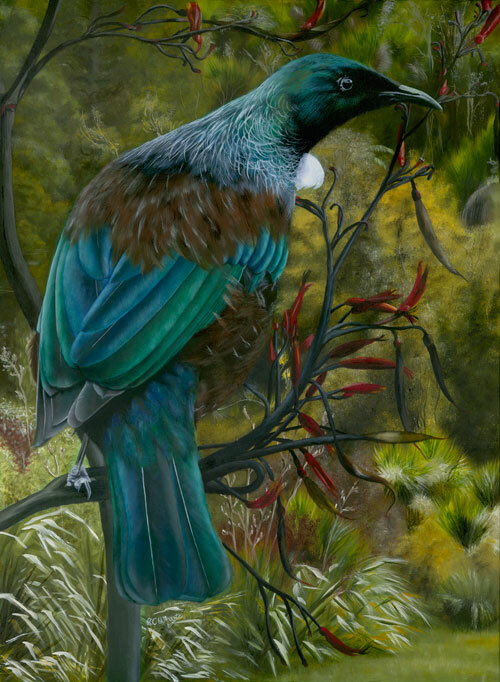 Sandra Whyte created this stunning painting of a Kokako living on the island bird sanctuary of Tiritiri Matangi, Auckland, New Zealand. Titled “Still In The Picture”, the painting is the first of a series entitled “Birds on The Brink”. The painting is the view looking towards Auckland from the sanctuary. Sandra donated the painting and it has been auctioned off to raise funds for research to save these birds from extinction.. Measuring 75 x 45cm the painting was carefully scanned in a sequence of high resolution images. They were joined together, then proof printed to match the colours of the original painting. Detailed canvas and art paper copies faithful to the original have been made and are for sale. 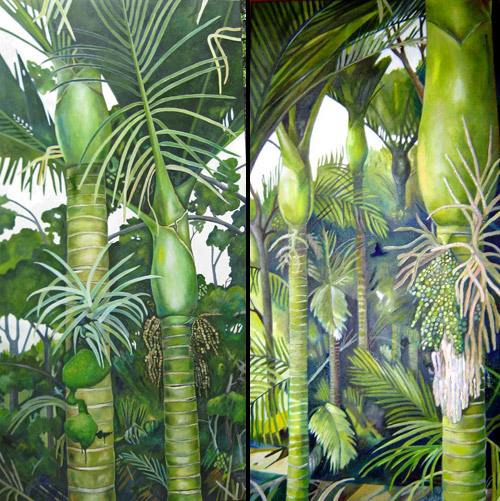 More information on Tiritiri Matangi can be found here Sandra Whyte and more of her work can be seen here..
Jenny Bennett contacted me to make some canvas and art print reproductions of her work. She’d been referred by artist Steve Moase about the good quality of work I made.